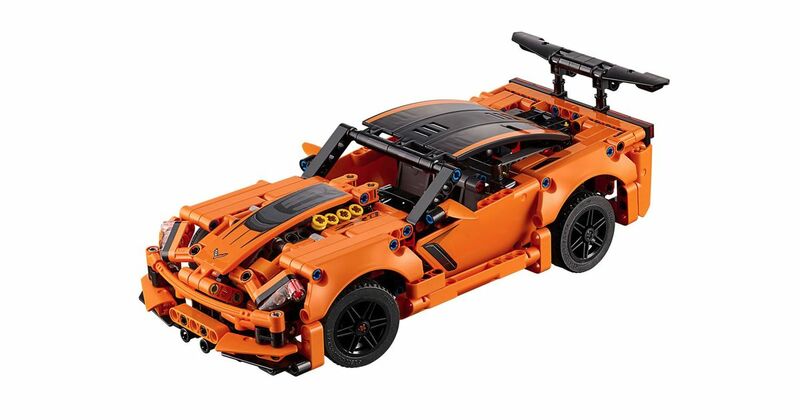 DIY toy-maker Lego has revealed a new Technic kit for the Chevrolet Corvette ZR1, but it doesn’t quite have the accuracy and attention to detail of its flagship kits. We’re being kind: the ZR1 kit is a dog’s dinner. 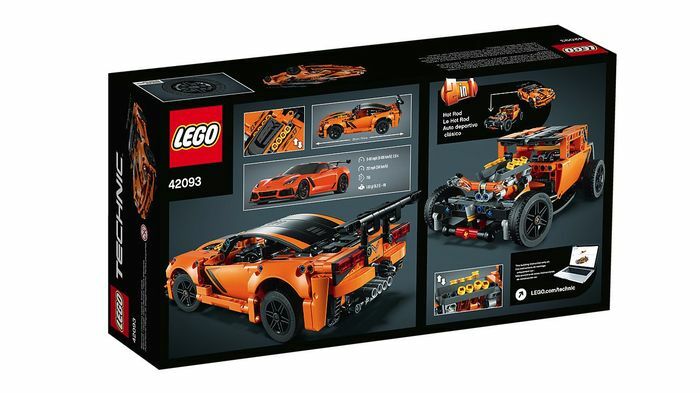 To be fair to the $49.99 North America-only kit it’s a lot cheaper than the $400+ Bugatti Chiron or $300-ish Porsche 911 GT3, but it’s not pretty. In fact it makes a naked mole-rat look good. Available to buy from today, it has a decent stab at the vague Corvette shape and musters the correct four central exhaust tips and a tall rear wing to emphasise the ZR1’s track bias. There’s no proper engine block – we suspect the kit is too small-scale to accommodate the parts – but the steering works via the wheel and the eight cylinders do still cycle with vehicle movement, so the build is still a worthy project for ages nine and up. We have to concede, though, that we prefer the awesome hot-rod that you can build from the same kit. Pictured on the back of the box, it makes use of the same V8 engine but in front of a boxy, classic hot-rod cabin. Suddenly the $50 investment looks more appealing.